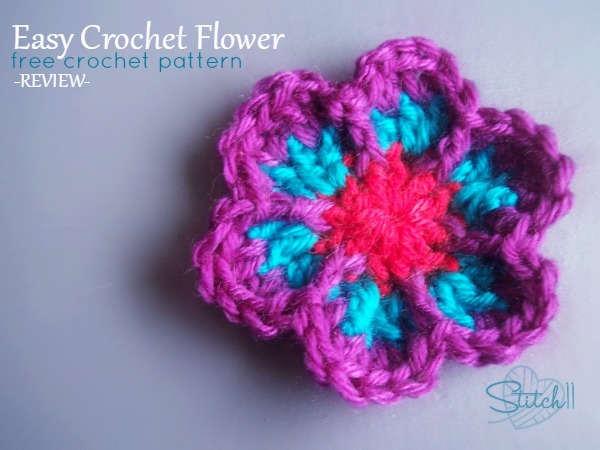 The Easy Crochet Flower by Simply Collectible Crochet is really quick to work up! The pattern calls for three colors. 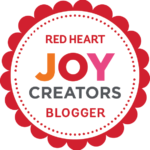 This gives you a chance to dig through your stash and get creative! I decided to use Cascade DK weight Yarns and a 4.25 MM crochet hook. My flower came out measuring 2 inches. By using different yarns and hooks, you can customize your size! Get the free crochet pattern >>HERE<< -where you will also see how many creative ways you can use this fun free flower design! I love your patterns they are wonderful.